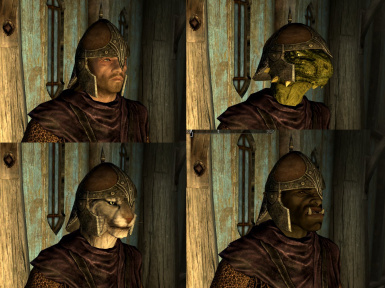 The mod replaces Guard Helmets. 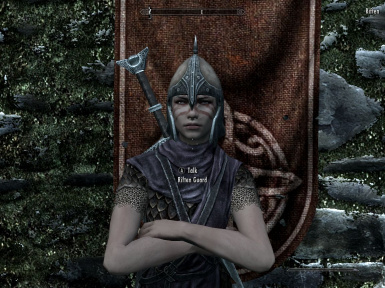 I don't like faceless guards. 05/18 Added optional file. 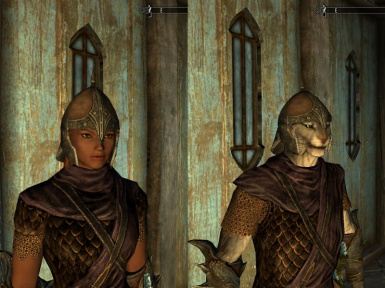 Adjust Human and Khajiit helmets. 05/12 Fixed East March Guard's Helm.